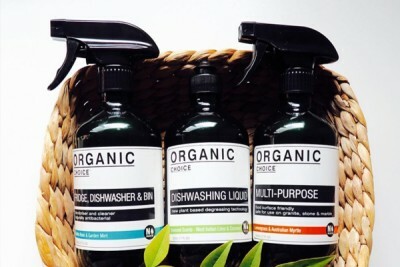 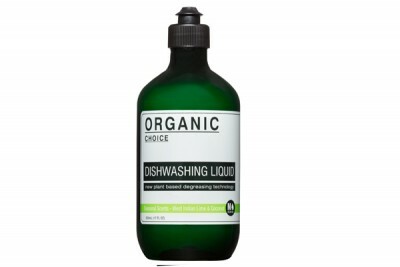 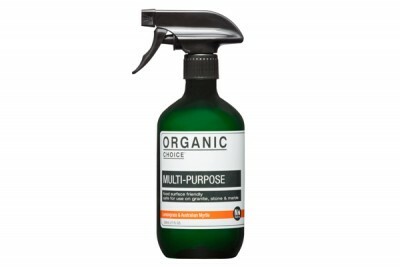 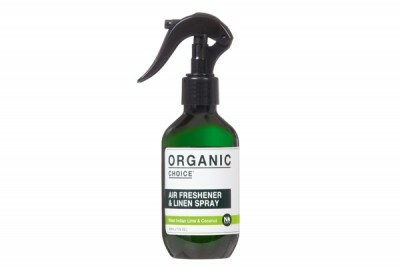 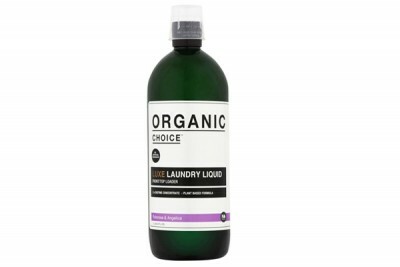 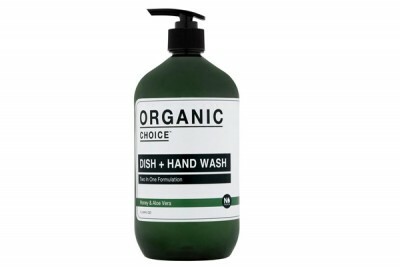 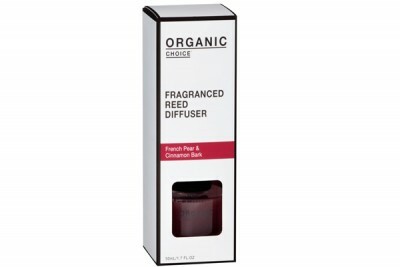 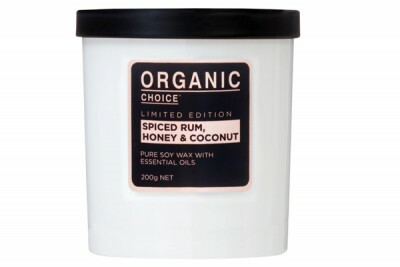 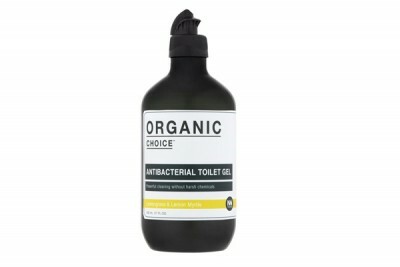 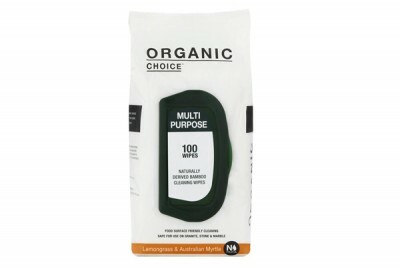 Organic Choice is a stylish and beautiful home cleaning range developed right here in Australia. 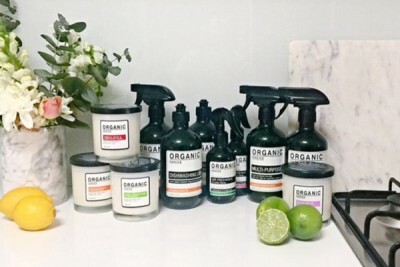 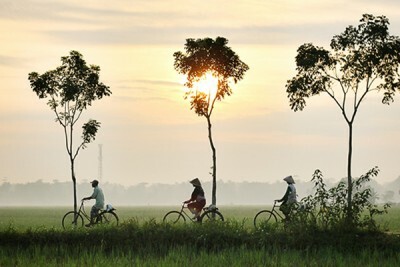 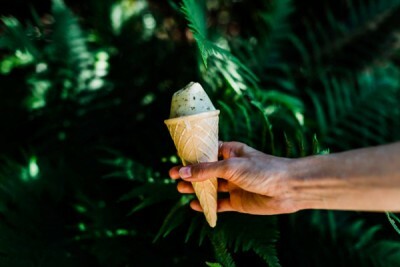 Born from the belief that products can be both effective and sourced from sustainable, natural ingredients, Organic Choice delivers a little luxury to your everyday. 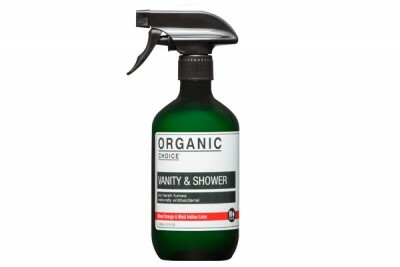 Available from Coles, selected Woolworths and selected independent retailers across Australia. 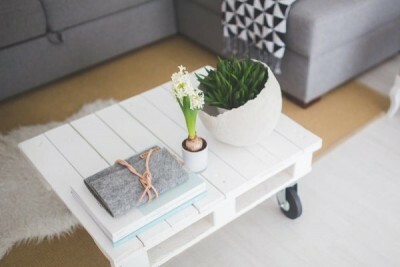 ARE THESE TOXINS LURKING IN YOUR HOME?